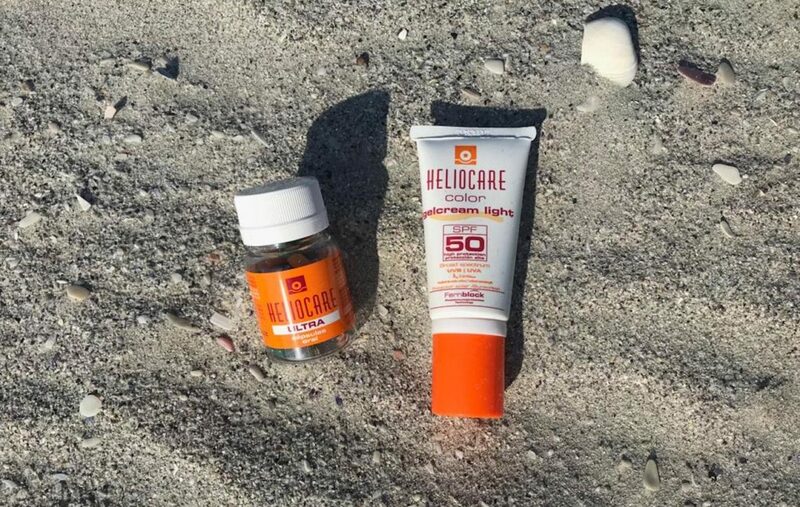 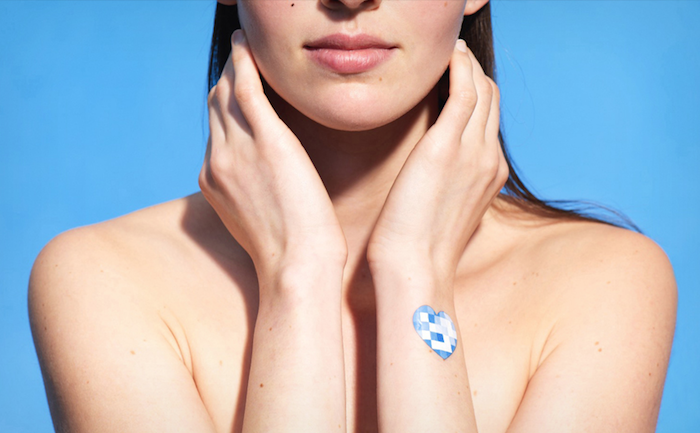 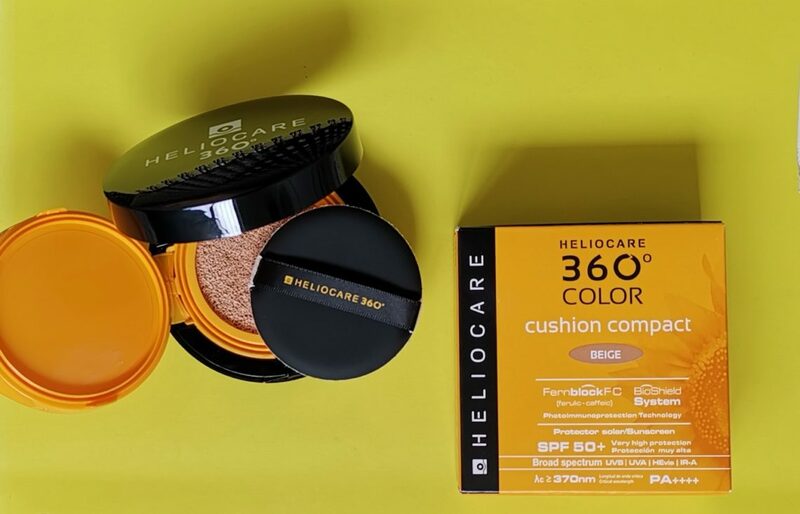 Summer is around the corner, which means most South Africans are about to up the ante on their sun exposure. 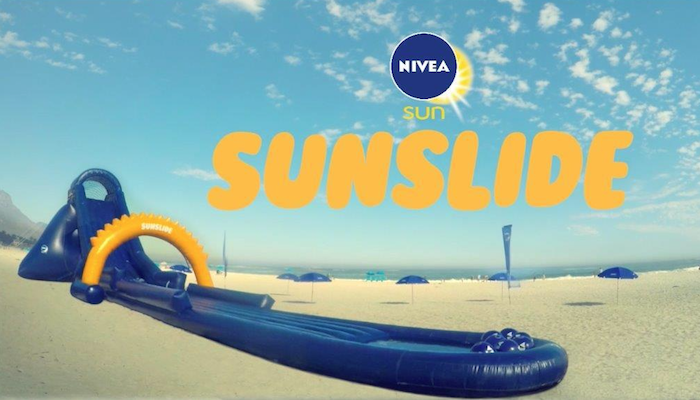 Kids of all ages are going to want to get in on the NIVEA Sun Slide action this summer. 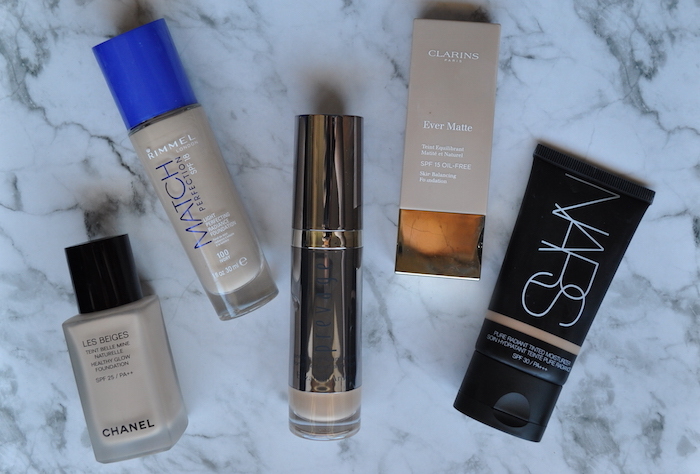 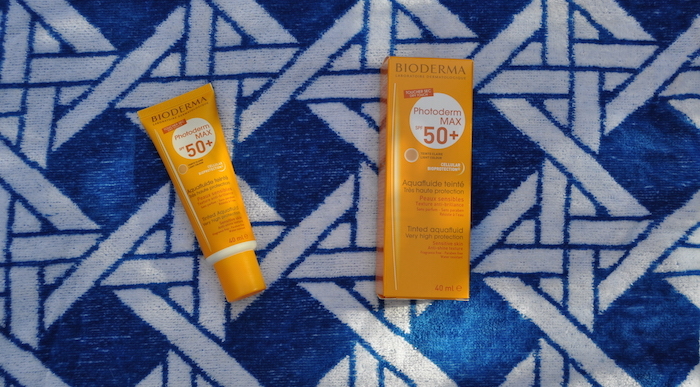 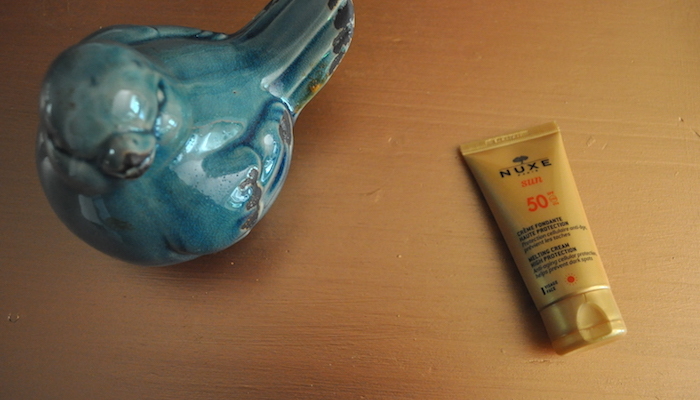 Those of you who read my blog more than once will know I’m fanatical about sun protection. 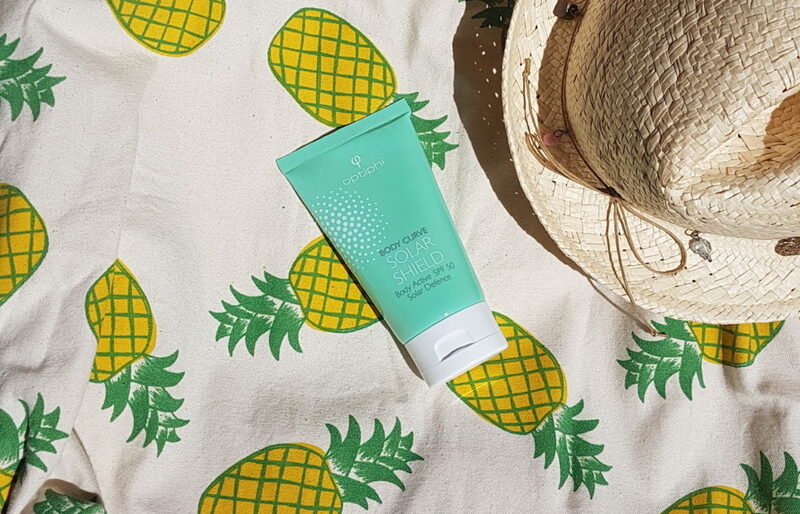 Eucerin's Sun Gel-Crème Oil Control Dry Touch for Face SPF50+ was developed specifically to deliver high level photoprotection and anti-shine effect for oily and acne prone skin.